We are proud to announce another first for KBIS 2019 in Las Vegas, the inaugural #DesignhoundsKBIS tour replaces our beloved BlogTour since the world of social and digital media has changed and we realize that KBIS deserves to be covered from different angles via blogs but also via Instagram and other important social media platforms. You’ll meet our group of bloggers and design influencers below and we would love for you to follow their individual platforms and #designhoundsKBIS . To join all we do with #designhounds simply follow and use that hashtag as well and we’ll keep you updated on all the things that make us go WOOF, year-round. Chanda Seymour Design (CSD) is a full-service interior design studio, providing timeless and functional environments for today’s lifestyle. Chanda Seymour is a California native, and an interior designer with over twenty years of experience. She holds a Bachelor of Arts in Interior Design, and is certified by both the National Council for Interior Design Qualifications (NCIDQ) and the California Council for Interior Design Certification (CCIDC). Chanda founded CSD in 2003 after working with award-winning architecture firms in Boston and San Francisco, on projects as diverse as university, biotechnology, medical, retail, and residential spaces. Founded on the belief that successful design is not only beautiful, but also functional, CSD is dedicated to providing innovative solutions that are efficient, safe and aesthetically pleasing. Each new project is a collaborative journey with the client to provide spaces that meet their needs and exceed their expectations. 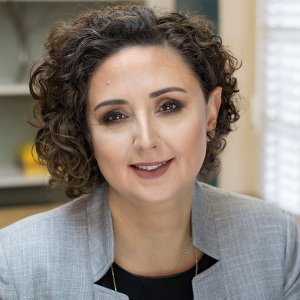 Veronica Solomon is an award-winning interior designer whose work has been featured in numerous publications including The ASID Texas Gulf Coast Chapter magazine, Houston House & Home magazine, Katy magazine, and national blogs such as Apartment Therapy. She has been named as one of The Top Ten Emerging Designers To Watch By Black Interior Designers Network. 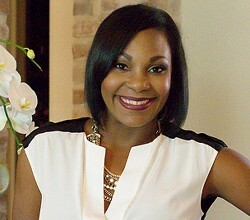 She has established herself as one of West Houston’s most highly acclaimed interior designers and lifestyle experts. She has created unique and memorable interiors for a wide variety of residential, homebuilding and commercial clients over her 11 year career as the CEO and Principal Designer of Casa Vilora Interiors. She is the region’s only designer who practices the art of creating luxurious and fresh, yet practical interiors for a busy family to live in and enjoy. Veronica provides her clients with distinctive, cutting-edge furnishings that are not readily available at retail stores. She travels across the nation to major furnishings markets to obtain the most unique and innovative furniture and accessories, while keeping up-to-date on the latest trends. Veronica is a mother of two amazing children and a feisty chiweenie named Rufus. 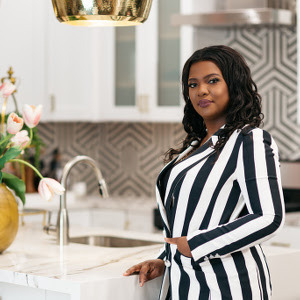 Her Jamaican heritage of staying grounded, hard-working and dedicated to her craft, not only shows in some of her colorful interiors, but allows her to service her clients with an intentional system of satisfaction by design. She is a mentor to young designers and design students about to embark on entrepreneurship in the design industry. 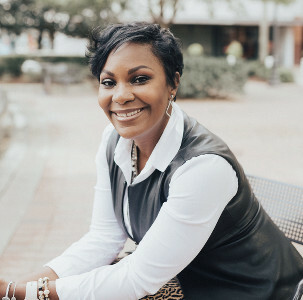 Veronica is actively involved in local charitable organizations such as The Houston Furniture Bank D.I.V.A.S., and founded The Solomon Project Pregnancy Help Ministry that provides a beautiful and comfortable space for a deserving young mom to bring her baby home to nurse and nurture. 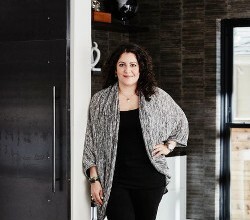 Patricia Hoyna, founder of Studio Hoyna is an intuitive designer and artist with a simple mission to create unique homes that make sense for the people who live in them. With a background in Fine Arts (MA hons) Patricia approaches design with passion and curiosity for all things beautiful and understanding of modern day living. Working creatively and collaboratively Hoyna’s style blends several key values that have little to do with fashion: understated elegance, contemporary character, tactile and visual comfort. Each project is approached with emphasis on unique identity of their clients. Hello! I’m Michelle Gage! I am a Philadelphia suburbs-based interior designer. I fell in love with interior design at an early age. My trusty Lisa Frank notebook was always at my side, full of floor plan sketches and decor ideas. I opened it up at every house I entered. Whether you wanted it or not, I was always there to offer a friendly floor plan fix.As years passed, that passion stuck with me and ultimately led me to study at Virginia Tech, where I received a Bachelor of Science Degree in Interior Design. 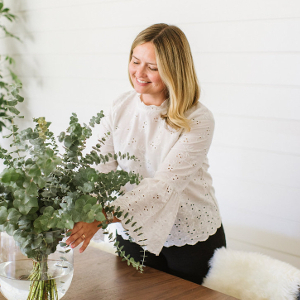 Upon graduation, I moved to Philadelphia to work as a home merchant at Anthropologie HQ, buying everything from art and antiques to lighting and decorative textiles. I’ve worked with wonderful partners from all over the globe, buying antiques from French dealers and producing lighting with Asian vendors.Fast forward a few years to where I am now – creating magical spaces that are a true reflection of you, your family and your lifestyle. My work has been featured by Domino, Design Sponge, Apartment Therapy, HGTV Magazine – just to name a few. Currently, my husband, rescue pups and I reside right outside of the City of Brotherly Love, where we are busy renovating our forever home. When I’m not designing, you can find me at flea markets, thrift stores and estate sales. I’m always on the hunt for a glorious vintage find. I seek out the best markets while traveling. I’ve shopped The Paris Flea Market, The Brimfield Antique Market and The Rose Bowl. Many of the one of a kind goodies I find are available through The Early Bird Vintage on Chairish. I take joy in creating homes that appear curated over time, combining the things you love with my artful eye. Every space I create is a true collaboration of visions. 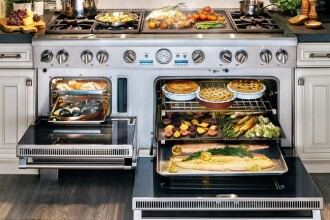 impressive, remains comfortable, highly functional, and above all else livable. 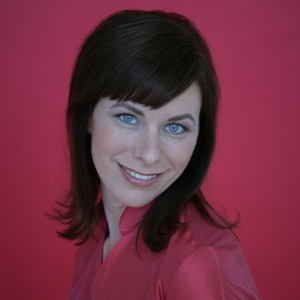 A consummate design professional, Jana is a member of ASID. When Jana is not designing interiors she enjoys spending time with her family, traveling, baking and enjoying all things chocolate and coffee. Megan Bachmann Interiors specializes in full service residential interior design. A former fashion buyer turned interior designer, Megan loves creating beautiful and functional spaces. Megan Bachmann Interiors is located in Burlingame, in the heart of the San Francisco Bay Area. 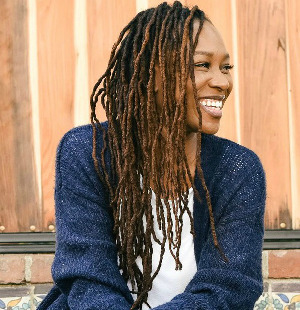 Shavonda Gardner is the Designer, Blogger, and Social Media Influencer behind the Interior Design and Lifestyle blog, SG Style. After serving in the military she discovered her love of design and thus began her pursuit into interiors. She is passionate about small space living and believes that just because you live small it doesn’t mean you can’t have big bold style. She believes every space needs something black and something a bit unexpected, but ultimately she believes that spaces should bring joy to those who inhabit them. Everyone is different and our homes should be a reflection of those who live in them. Since 2000, Tamara Stephenson has been busy creating beautiful interiors for clients. She has fine-tuned her aesthetic, which refer to as”sophisticated cottage.” Since graduating from both Castleton University then Parsons School of Design, she has worked as a residential interior designer, author of popular design and lifestyle blog, Nest by Tamara, and more recently as creative director/co-owner of textile and wallpaper company, root cellar designs. Tamara’s interiors are a medley of modern furnishings, accessories and eclectic art which she combines with antiques and vintage finds, and they are layered yet well edited to reflect the client’s personality. As a well known expert in the industry, Tamara is regularly invited to speak at design industry events about interior design, entertaining and the international design markets. In spring 2015, Tamara joined forces with long-time friend and fashion designer, Susan Young to create home collection company Root Cellar Designs LLC. Currently, they have eight fabric and four wallpaper collections which are sold exclusively to the design trade in several showrooms around the country with ready-made pillows, table linens and fashion accessories sold in exclusive home shops around the country. 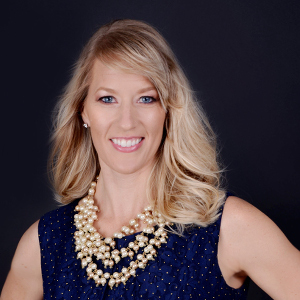 Rachel Moriarty is a leading home style expert, best selling author, speaker, brand ambassador, product designer and cohost of the popular Design+Style podcast. Recently, named one of “2018 Most Influential People” in Real Estate Staging, Rachel is also an award-winning designer with more than 13 years of experience redesigning the houses, vacation and investment homes of successful professionals in and around San Diego County and nationwide via her online services. 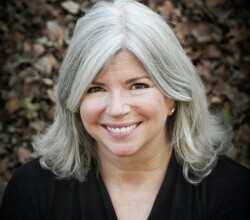 Her work as a photo stylist has been published in home furnishing catalogs and industry and shelter magazines. 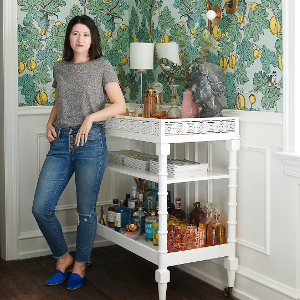 A treasure huntress since the age of 12, her specialty is elevating spaces by incorporating her clients family heirlooms and is known for her use of playful patterns, bold strokes of color and serious style. Rachel’s current projects include a new tile line with Elegant Mosaics, the design and launch of The Design Network’s new eDesign platform and the renovation of three homes for a new HGTV series scheduled to launch in early 2019. Angela Todd loves interesting stories, history, and architecture. She approaches interior design more in how spaces feel, rather than what one can define in a formula. A great interior to her is about weaving a story into the fabric of the design. Angela is an irreverent soul. She lives to juxtapose raw with refined, as well as sophistication with spontaneity. She likes to use color and pattern to set a mood in a space which tells visitors something subtle about her clients. At our core, she believes interior design is about creating memorable backdrops that tell the story of fascinating and intricate lives. Angela works and resides on the east side of Portland near Mount Tabor in a 1916 foursquare with great bones, a story, and a heart. In her free time, Angela loves to entertain, play music, laugh, and travels to places with soul and profound histories. Follow Angela on Facebook, Instagram, Twitter and Pinterest. 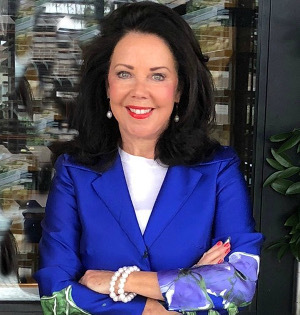 Susan M. Jamieson, ASID is the founder of Bridget Beari Designs, Inc. where she works primarily on high-end residential interior design projects in Virginia as well cities such as Atlanta, Chicago, New York, Florida and internationally in Costa Rica and Mexico. 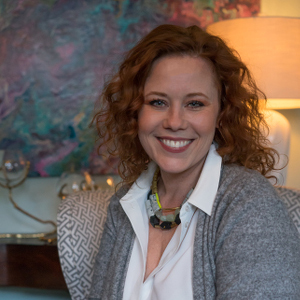 Her work has been featured in national and local magazine such as Traditional Home, Southern Living, Virginia Living, Rhome, Washington Post and Richmond Magazine. Susan’s projects have also been featured on HGTV and TLC. Her daily blog Bridget Beari gives interior design and lifestyle tips as well as insights into her design business and travels. Susan is a regular in giving advise for the local newspapers and magazines. Her design philosophy is simple: “ Good design comes from the ability to visualize the potential in every space.” Follow Susan here: Twitter, Facebook, Instagram and Pinterest . Award-winning Baton Rouge-based interior designer and blogger Arianne Bellizaire bases her distinctive aesthetic on creating just the right amount of tension between clean and fresh, and bold and colorful.On her popular blog, Inspired to Style, Arianne connects with design enthusiasts and industry peers, sharing decorating tips, curating design inspiration, and reporting on the latest design trends, as well as offering a behind-the-scenes look at her own latest design projects.With bachelor’s and master’s degrees in communications and a decade-long career in PR prior to launching her design firm in 2013, Arianne is a seasoned pro at bringing the topic of interior design to life in her own content, at industry speaking engagements, and in a litany of collaborative efforts with top brands and influencers. 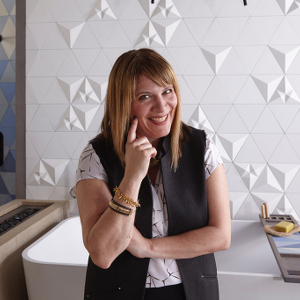 Among Arianne’s many awards and achievements in her design career, she has been named a High Point Market Authority Style Spotter (2015), Perlick Ambassador of Cool (2017), Villeroy & Boch Color Challenge Winner (2017), Modenus Blog Tour invitee (2016 & 2019), and Modenus DesignHound (Spain and London 2016, Surfaces 2018).Her blog is a two-time nominee for the Amara Interior Blog Awards (2016, 2017) and is currently listed as one of the Modenus Top 100 Influential Blogs.Her work and expertise have been featured in Rue Daily, House Beautiful, Good Housekeeping, Editor-At-Large, and USA Today. 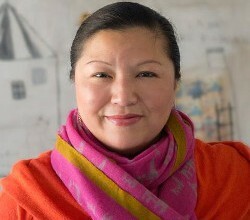 Wendy Woloshchuk is the principal designer and owner of Details Full Service Interiors, based in Monson, Massachusetts. She works with clients both regionally and across the country. 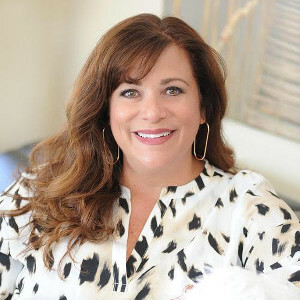 Her scope of work ranges from full kitchen and bathroom renovations to accessorizing a living Wendy believes in creating comfortable, personalized, and memorable spaces for busy clients who want to make the most of their time and resources. Her work has been featured in several print and online publications. 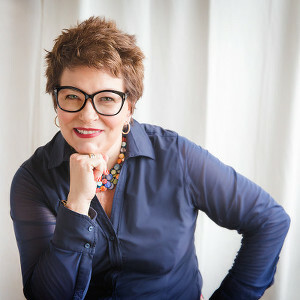 She is the author of numerous interior design guides. Additionally, she shares her practical design and decorating advice on The Daily Details – her daily live show on the Details Facebook page.Wendy started Details Full Service Interiors, a Western Massachusetts interior design company, over 10 years ago after completing design school. She stays current by attending multiple industry events annually. Follow Wendy on Facebook, Instagram and Pinterest. At Julie Schuster Design Studio, the focus is on creating spaces that nurture and support the people that live in them. Our specialty is uniting both the physical as well as the emotional well-being of your environment. Our holistic style does this collaboratively with each and every client by taking the time to “coax” out the desires and vision that each of us has for the spaces we all want to live in. The results are “invigorating interior spaces for people to live and function in.” Julie is a contributing writer, published in Designers Today and Kitchen & Bath Business, as well as serving on the Editorial Advisory Board for Kitchen & Bath Business. She is currently a Brand Ambassador for Robern Cabinetry, as well. 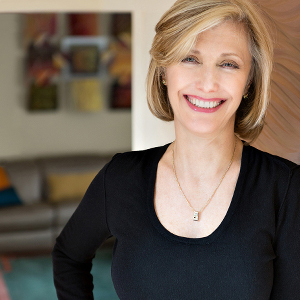 Julie is a nationally sought speaker on the subjects of Interior Design and Feng Shui, as well as Universal Design and Multigenerational Designing. Julie holds a BS in Business, as well as a degree in Interior Design from New York School for Interior Design. She is a Red Ribbon Certified Feng Shui Practitioner with The International Feng Shui Guild. Additionally, she holds the certification of “Certified Living in Place Professional (CLIPP); who’s focus is on environments safe and accessible to those with physical limitations. From seaside homes to luxury condominiums in Boston’s Back Bay, award-winning interior designer Pamela Copeman is noted for her posh panache and timeless designs that unite classic style with a modern, often colorful twist.With over 20 years of experience designing exceptional living spaces for a variety of clients, Pamela prides herself on keeping up with the latest and greatest products and trends in interior design. By working collaboratively with clients, Pamela ensures that each space she designs is a true reflection of the people who live in it.Pamela has been recognized by her peers in the design world, national publications, as well as locally. Pamela is the recipient of multiple design awards including a 2014 Design Excellence Award from ASID New England. She has also been featured in South Shore Living magazine, The Boston Globe, and Traditional Home. 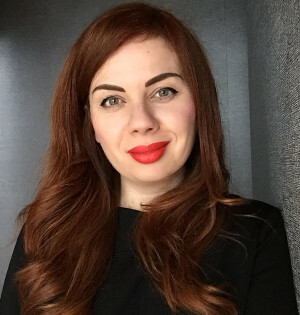 Pamela authors Posh Palettes, an Interior Design and Art blog and has been part of several prestigious design blogging panels including Modenus’ BlogTour of Venice and Milan and Brizo’s “Blogger 19”. Additionally, Pamela is an accomplished oil painter and mixed media artist. Her art work is showcased locally at La Petite Maison in downtown Hingham as well as local art festivals. Describing her artistic style as classic, colorful, eclectic and loose, Pamela paints with a designer’s eye and a firm belief that inspiration is everywhere. Stephanie believes that your house should reflect who you are and the way you want to live. Her passion is creating spaces that are beautiful and inviting, while functioning effortlessly in your day to day life. By listening to her clients, she creates a personalized vision for each and every space and then works in collaboration with tradespeople to execute the final design. Whether your style is traditional, modern, or a little bit of both, Stephanie will work with you to create a fresh, timeless interior that speaks to you. S Squared Interiors specializes in turn-key interior design, including space-planning, renovations, and new construction in both residential and commercial applications. 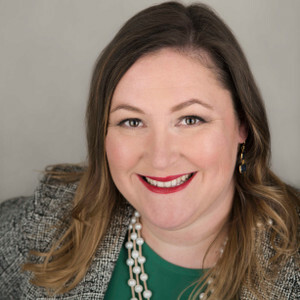 Stephanie graduated from Meredith College with a BS in Interior Design and is a professional member of the American Society of Interior Designers. 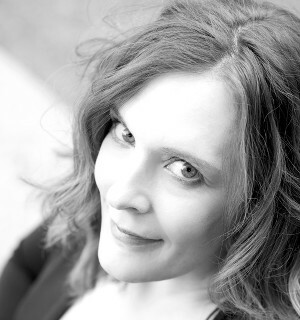 In 2007, she realized a professional goal by becoming an NCIDQ certified Interior Designer. When she’s not working with clients, she enjoys spending time with her husband, eleven-year-old twins and two dogs. 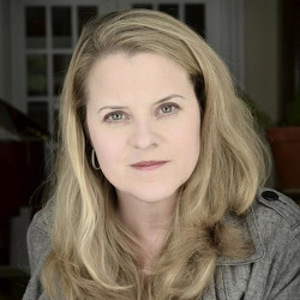 Anna Gibson is an AKBD certified kitchen and bathroom designer. Hailing from Israel, she has been based in Reston for the past 18 years. Growing up with a civil engineer dad, Anna is no stranger to hard hats and construction sites. With over 15 years of her own hands-on experience in residential construction, coupled with a natural ability for design and architecture, Anna provides a wealth of knowledge and creativity to her customers. Keeping up with her international upbringing Anna loves to travel around the world to collect new ideas that help inspire her design work. Anna works across the full spectrum of projects ranging from multi-unit condominiums to multi-million dollar custom homes. Anna’s biggest passion is kitchens as she strives to create spaces that enhance her clients’ lifestyles. Anna recently won the Blue Ribbon award from NVBIA for best features in new custom construction in Northern Virginia, her kitchens are featured in Home and Design Magazine, she has been selected as a featured speaker as part of the “Voices of the Industry” at the 2018 KBIS Conference and she continues to grow with the industry to provide the best for her clients. Laurel Bern is an award-winning interior designer and blogger from Bronxville, New York. 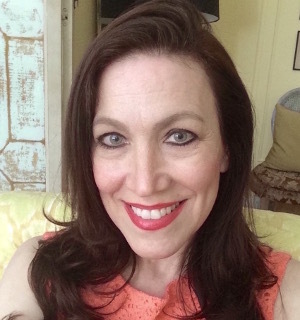 Through her popular blog, Laurel Home, she has drawn a large following due to her candid style of writing, useful information and warm community of readers.Laurel’s interior design work has been featured in national as well as Westchester County, New York shelter magazines. She is known for a having a young-traditional aesthetic and is one to buck many of the current trends unless, they happen to be classic favorites.For two years running for 2018-2019, she has come in first place out of some 200 design bloggers/social media influencers nominated for Modenus/Design Hounds Influencer of the Year. 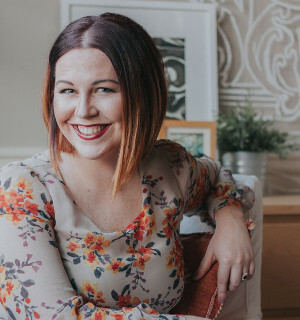 In addition to her design work and blogging, Laurel has authored four helpful online interior design guides, for professionals and design enthusiasts alike. Michele Alfano Design LLC is a collaborative design studio located in Hudson Valley, NY. With formal architecture training and experience, Michele Alfano brings a distinctive bold and modern architectural approach to interiors, furniture and product design. Alfano refers to her design style as “a tailored emotional intelligence,”- Livable Modern spaces that are both eye-catching, highly functional and inspire well-being. It’s her disciplined yet edgy detailing which brings spaces to life by beckoning its users to touch, to emote and to challenge them to think. Alfano has received plenty of attention from brands, publications and media for her work. She was selected for the DXV Design Panel 2017 to re-imagine the modern movement; the bathroom design was featured in such publications as the New York Times T Style, Luxe, Interior Design, Elle Decor, Vanity Fair, Metropolitan Home, Metropolis, and Architectural Digest. Michele received accolades from the 2017 BLANCO by Design contest and been an invited speaker on design panels at KBIS and Wanted Design. She has received honors in the industry, including KBDN Top Innovators 2018 in the Kitchen and Bath industry, the 21st Interiors Award for Best Public Space, and has appeared on BlogTalkRadio. In her design blog MOD Design Guru, Alfano’s modern voice explores new innovations in the industry and investigates how lifestyles evolve alongside design trends. MOD Design has been recognized by the JDR Industry Awards and the Modenus Top 100 Interior Design Blogs and Influencers, and Alfano has been invited to travel and write for brands such as Tile of Spain, Miele, Mr. Steam, Brizo, Zephyr, DXV, Du Verre, the NKBA, Modenus, and Axor. Michele feels strongly about the importance of giving back and has, since 2012, participated both as a designer, steering committee member and Brand Ambassador for DIFFA’s Picnic by Design and Dining by Design. 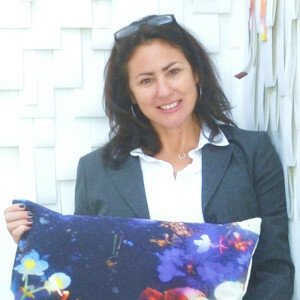 Jill Seidner is a Los Angeles based Interior Designer specializing in commercial & residential interior design. 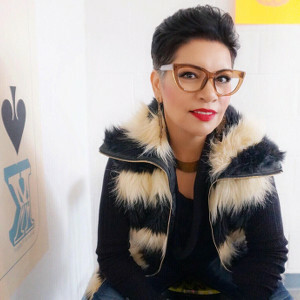 She is active in the design community & also the original Los Angeles blogger for the Material Girls Blog, in addition to her own blog and social media following. She is an alumni of two Blog Tours, London and NYC as well as co-hosting a design walking tour for a past Blog Tour LA group. Jennifer Moreau’s early passion for the arts has led her to a 10+ year career in Interior Design that has become second nature. Drawing inspiration from her clients’ lives and the home’s surroundings, while creating a gorgeous and liveable environment has become her signature as the principal at Moreau Designs. She believes it really is how you feel in a space that matters, whether it’s comforting, inspiring or grounding, your home should be your haven. She is always striving to become more connected to client’s needs and creating the lifestyle the client desires even if they don’t know it initially. 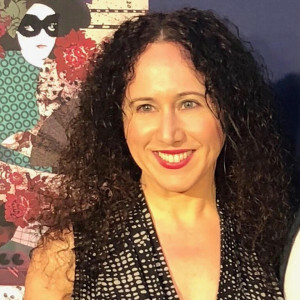 Jennifer keeps active in her community through public art and charity events and has made appearances on CTLive, Connecticut’s premier lifestyle tv show. Supporting local and global artisan’s is a platform and practice in her designs near and dear to her heart. You can find her blog at www.moreaudesigns.com where her humor is obvious, she likes to keep it real online and in person. Mitzi Beach A.S.I.D. C.A.P.S. 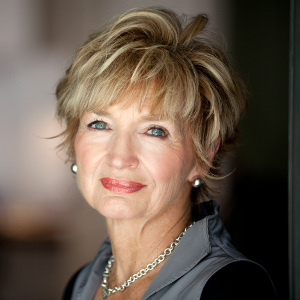 is an award-winning Interior Designer, Author, and Baby Boomer Marketing & Lifestyle Specialist. Mitzi, armed with 30 years experience and a masters degree in interior design, she is one of the Design Hounds top 100 influencers 2018, selected as a member of the prestigious Style Spotters High Point market in North Carolina, as well as High Point Market Design Bloggers Tour, quoted in The Wall Street Journal as an expert in the emerging Aging in Place (AIP) trend. Along with designers across America, her home is featured in the 2018 “Christmas by Design” book. Lauren Pearson Rivera has passionately pursued Interior Design interest since a young age. Her lifelong dedication to design and her artistic talent is used to provide comprehensive and personalized design services. Her time spent studying and traveling throughout Europe has instilled in her a diverse foundation in design concepts, inspiration and practices. Lauren graduated from Savannah College of Art and Design with a BFA in Interior Design.